(CHICAGO and SALT LAKE CITY) – Mar. 19, 2019 – ES Tech Group and DDS have launched a turnkey but highly configurable eCommerce solution built specifically for electrical distributors: EvolutionX – Electrical, Powered by DDS Content. 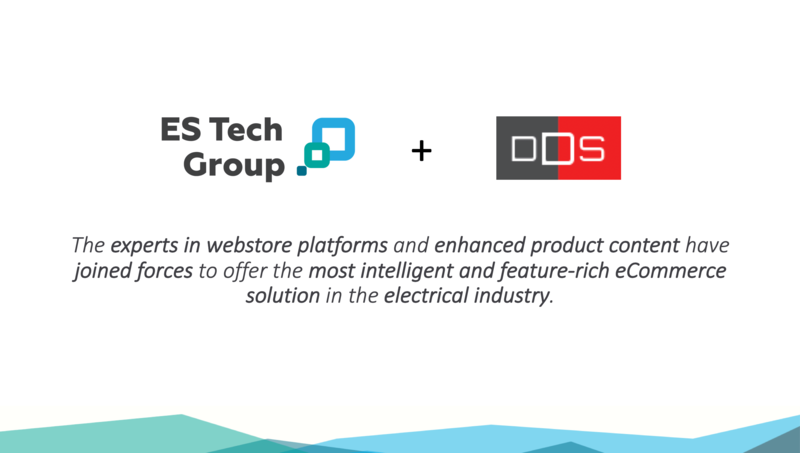 The single-source solution is a combination of ES Tech Group’s EvolutionX platform and DDS’ eCommerce-ready product content, which the companies are billing as one of the most intelligent and feature-rich eCommerce solutions available to the electrical industry. An equally bold statement, the co-providers claim that no other solution in the marketplace can match the speed-to-market and affordability found in their combined offering. And from the sound of it, they’re right. Uncommon for any online implementation, a few months—”less than 120 days,” the companies claim—is impressive, no doubt. And with its performance-based pricing model, EvolutionX – Electrical is designed to be cost-effective for distributors. A leading eCommerce product content provider serving the wholesale distribution industry, DDS was started by former executives of a successful electrical distributorship who recognized an opportunity to improve and support how distributors obtain and work with product information from their manufacturers. In developing a revolutionary data package to ease this burden and help distributors improve the online experience for end-users, they recognize the importance of having an eCommerce platform that can facilitate that experience through compatibility with, and optimization of, this “next-generation” content. ES Tech Group’s EvolutionX is one such platform, which is no surprise considering their own familiarity with wholesale distribution. With more than a decade of experience in B2B eCommerce (their first customers were in office products, one of the earliest industries to “get online”), their EvolutionX platform offers robust, easy-to-implement B2B eCommerce webstores designed specifically for distributors, and is currently deployed at more than 350 customer sites. According to Dave Bent, ES Tech Group’s President of U.S. Operations, the EvolutionX webstore integrates order workflows, cost-center/project budget management, marketing tools and capabilities for an array of content catalogs, among many powerful B2B features. It also has a configurable and intuitive interface so distributors can create a unique look and feel for their site with no web development skills required. “A signature feature of our platform is that it enables personal end-customer experiences designed to set a distributor’s eCommerce offering apart from its competitors,” says Bent. From ES Tech Group and DDS—the respective experts in webstore platforms and enhanced product content—comes the most intelligent and feature-rich eCommerce platform and content solution in the electrical industry: EvolutionX – Electrical, Powered by DDS Content. The turnkey solution features a robust, easy-to-implement B2B eCommerce webstore built specifically for distributors and powered by eCommerce-ready product content sourced directly from top manufacturers, for a comprehensive, single-source offering. More information is available online at www.evolutionx.io/electrical. Founded in 2006, ES Tech Group offers a webstore platform and web catalog service that enables a uniquely comprehensive and personalized B2B eCommerce capability for manufacturers, wholesalers, and distributors. ES Tech Group serves more than 350 webstore customers and has a global presence, with offices in the U.K., Ireland and the U.S. Visit www.estechgroup.io for more information. 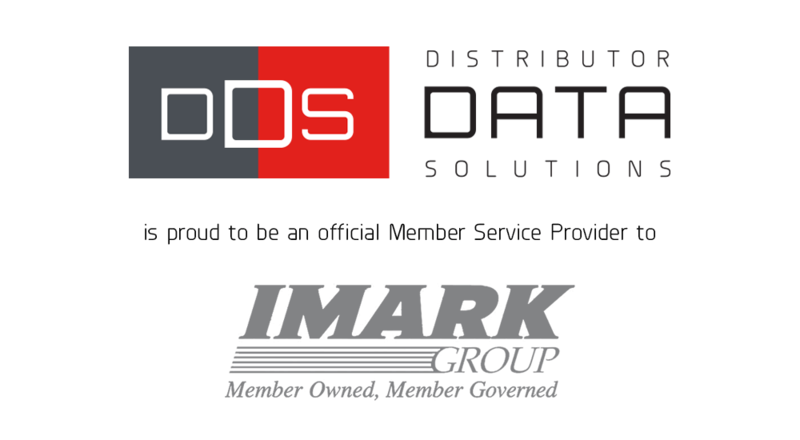 Headquartered in Salt Lake City, DDS (Distributor Data Solutions) is a premier eCommerce product content provider developed by veterans of the distribution industry. 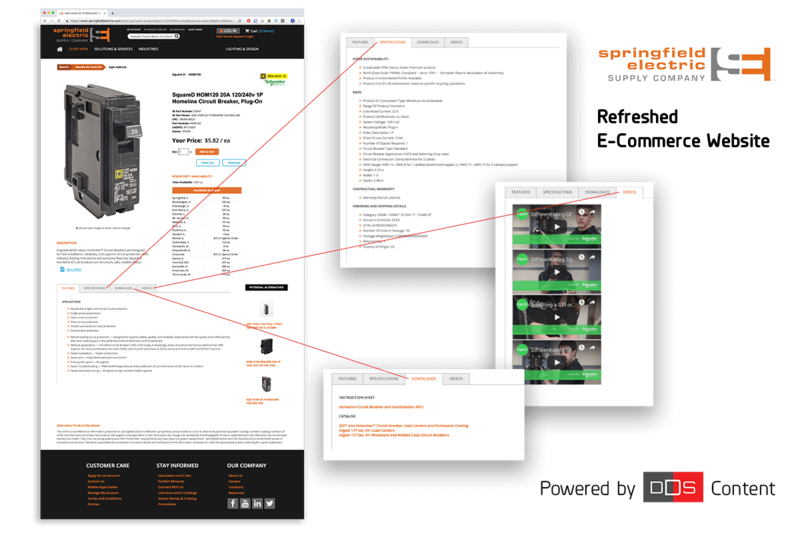 DDS delivers complete, accurate and up-to-date product content—sourced direct from manufacturers but with intelligent, programmatic enhancements for optimal usability—to power distributors’ eCommerce websites. Learn more online at www.distributordatasolutions.com.